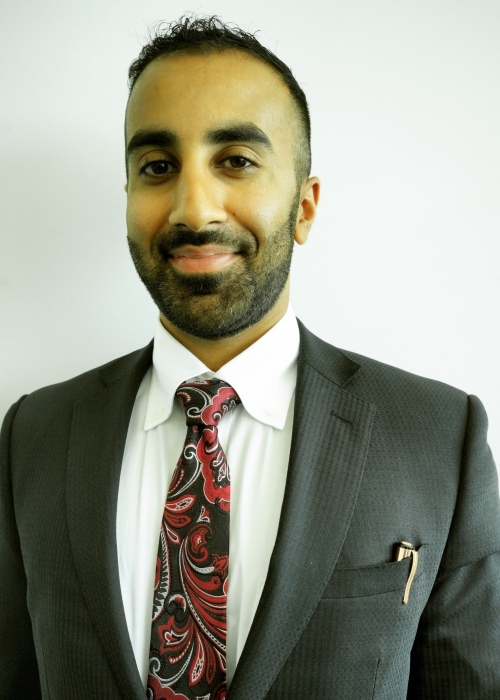 Real Estate Lawyer Surrey is a subsidiary of Sidhu Law in Surrey, British Columbia. Our team is committed to providing our clients in Surrey and other Lower Mainland BC communities a respectful, knowledgeable and tireless law firm that takes an educated and committed approach to Real Estate Law cases. We work to ensure that our clients receive industry-leading legal counsel for their Real Estate Law needs. If you require the services of a professional Real Estate Lawyer in Surrey, feel free to contact us via phone or email, or in-person at our office. We pour clients rovide free initial legal case evaluations to help answer any questions they have. At Sidhu Law, we only require payment after your claim has been settled in your favour. We want to help our clients get the settlement they deserve and only expect compensation after we have successfully done our job. Our rates are also very competitive with industry standards. Our team have compiled experiences, skills, connections and specialities in each area of the law that we service. Our firm provides a range of legal services that can assist in a variety of troubling times. Our diverse backgrounds and shared depth of legal knowledge ensure that our clients consistently receive the best legal counsel available. Bhavi Tathgar earned his law degree from the University of Leicester in England. Bhavi did his undergraduate at the University of Victoria with a Bachelors of Arts majoring in Political Science. Bhavi combines the knowledge he has obtained through his mentorship, that allows him to use an ‘old school’ work ethic and with traditional values. But Bhavi also adapts it to the fast-past and constantly evolving the world of real estate law. Bhavi possesses an understanding of human behaviour, social dynamics and while appreciating the diversity of the Lower Mainland BC community. Shortly after entering the professional legal field, Bhavi articled under the guidance of Alan K. Seabrook, a member of the Bar since 1978 and worked primarily in the area of Real Estate Law, Wills & Estates and Business/Corporate Law.